I have no memory of how I stumbled across this little treasure. Some random playlist or compilation package, I suppose. 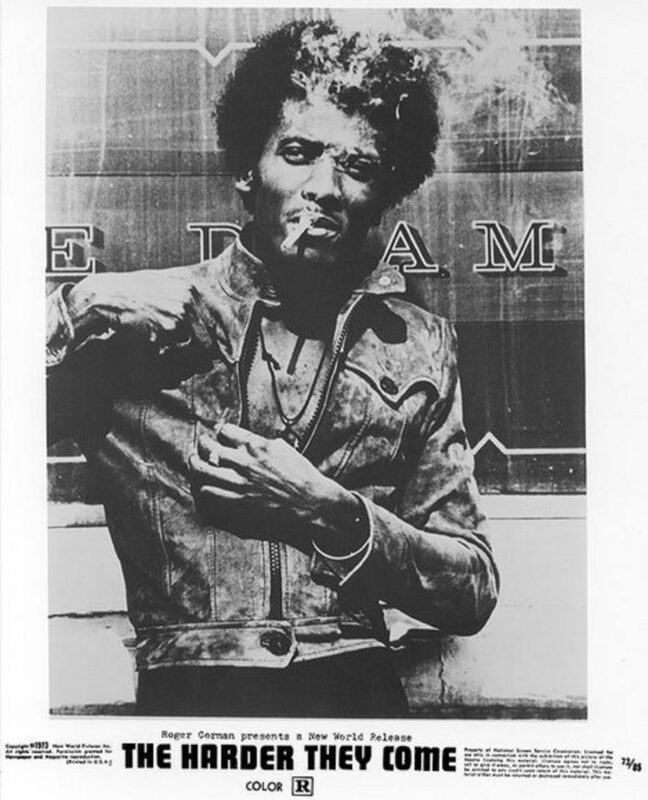 Wherever and however it was, though, Horace Andy’s distinctive vocals drew me in. 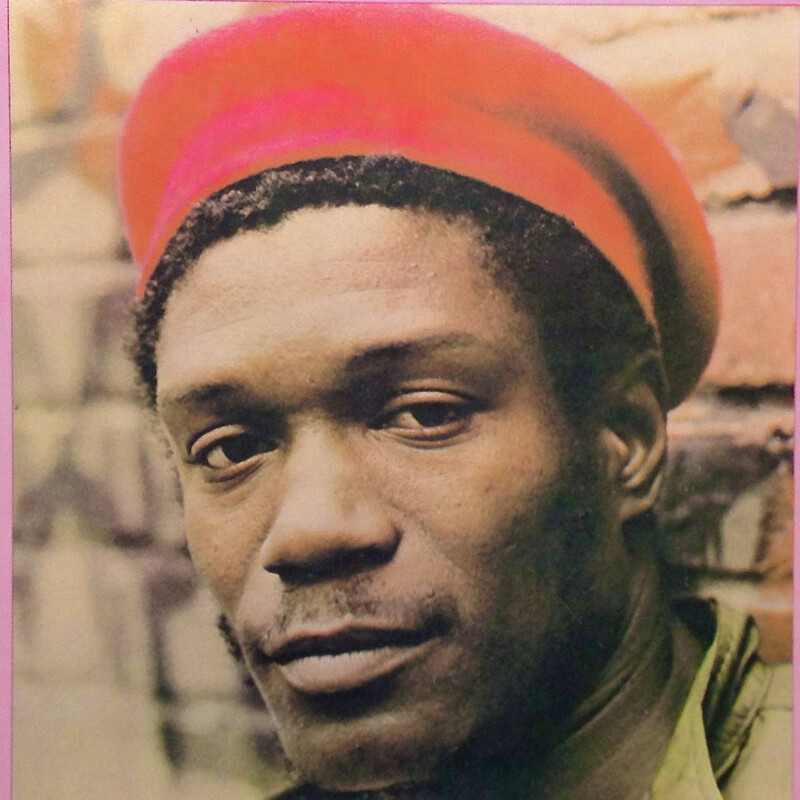 It’s always nice to make an obscure discovery, though Horace Andy is actually well known enough among aficionados as a roots reggae trailblazer. He was a main player on the scene in the early 70’s when reggae music was breaking out of Jamaica and gaining worldwide popularity. Andy obviously never found the recognition that some of his other peers did, but he helped form the sound that we all know and love. He also found a second wave of fame later in life for his collaborations with Massive Attack, so he’s got that going for him, and unlike many of his more famous peers, he is very much still alive. Are you really a reggae fan if you don’t know The Harder They Come? We talked about this a few days ago, and I had to admit that I’m hardly an expert. But, damn, talk about a stone cold classic. It’s a rare phenomenon when the soundtrack album for a low-budget foreign movie becomes on of the best albums of all time. (Or any movie soundtrack, not for lack of trying by Gen X hipster film directors.) I haven’t listened to this record in a criminally long time, and I’m glad that I didn’t forget. “I keep on wondering if I sleep too long, will I always wake up the same or so?” Cat Stevens asks the deep questions. Who are we and how do we navigate our journey through this world? In his case, the answer turned out to be serving God, and good for him for all that. For most of us, we’ll settle for a little light meditation and maybe make an effort to be decent. If that’s something that a pop song can invite us to do, then the singer’s job is done. Remember when sensitive singer-songwriters were cool? Or, conversely, remember when sensitive singer-songwriters were uncool? 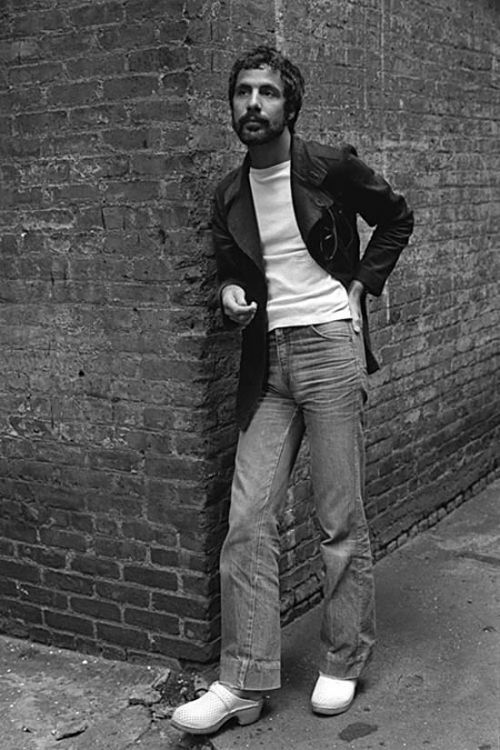 I don’t think the raging debate over whether being sensitive and feelsy is cool or uncool will ever be resolved, but I can tell you one thing: Cat Stevens will never not be cool. I like to act all dismissive towards earnest types, true. But I also think there’s a fine distinction to be made between earnesty and sincerity. Overly earnest people may not actually be sincere, but they very much want you to think they are. It’s manipulative. You know the kind of try-too-hard earnestly I’m talking about; the kind where the singer sounds like he’s trying to convince some half-drunk woman at a bar what a decent person he is. That’s the opposite of real sincerity. Or maybe I’m just having an exercise in empty semantics, an attempt to make some intellectual justification for why I like Cat Stevens but not James Taylor. 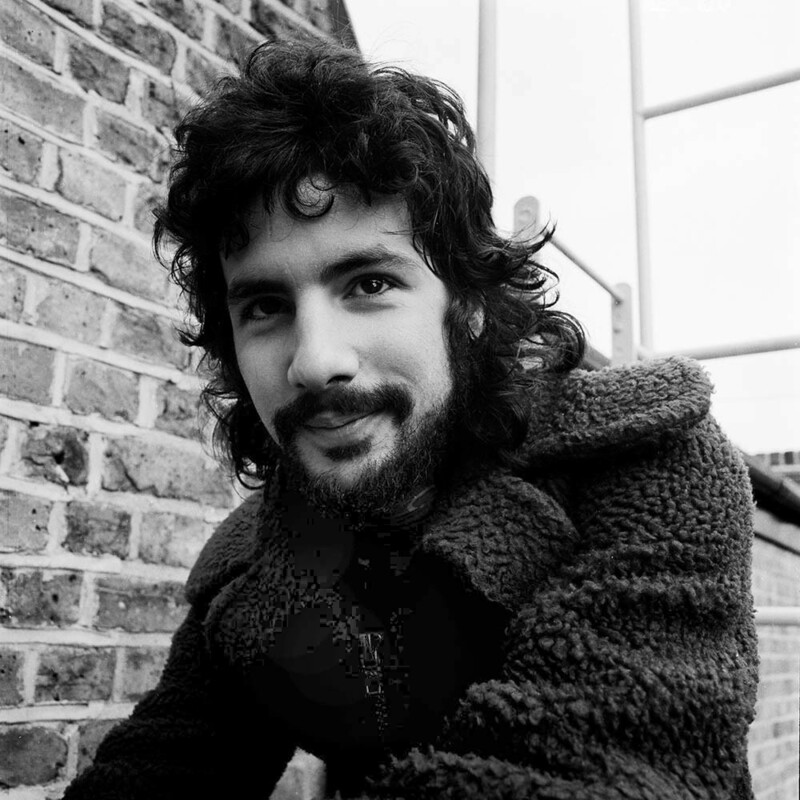 I mean, Cat Stevens is certainly very, very sensitive and deeply feelsy, but I would never accuse him of being overly earnest. He’s just over here sitting in the sunlight, probably reading some poetry or whatever, minding his own business, thinking about life. Maybe ‘uplifting’ isn’t the first idea you’d associate with The Rolling Stones. Their credo of hedonism may aspirational to some but it sure ain’t inspirational in the “Hang in there, Buddy” sense of the word. I can’t tell if it’s inwardness that they lack or outwardness, but what they’re kind of notorious for their selfishness. But yet, they’re not entirely without sensitivity, and that’s often overlooked. Mick Jagger may not be prone to openness in his writing, but he often writes with empathy and he definitely has a writer’s talent for observation. 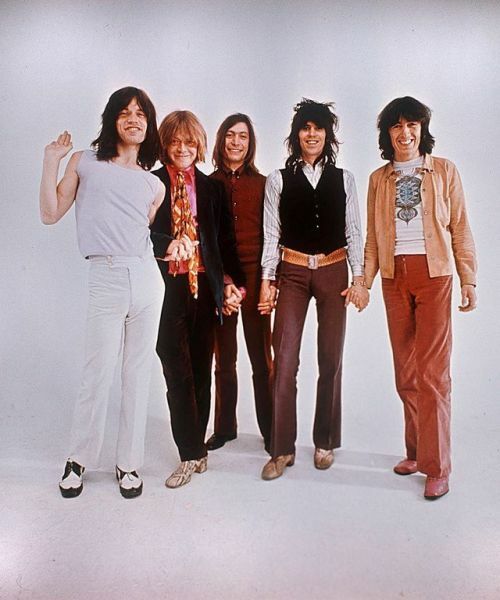 So many Rolling Stones songs are filled with details about the kind of people who float around in the rock world and the oft-not-very-happy lives they live. A few of them may flourish, but many end up being casualties, and it’s not that living the rock star life is dangerous and deadly; it’s that people are attracted to that kind of living because they’ve already blown it in the normal world. This applies to one of the Stones’ most unfortunate casualties, their former leader Brian Jones, who was formidably gifted but absolutely unsuited to any kind of life at all. 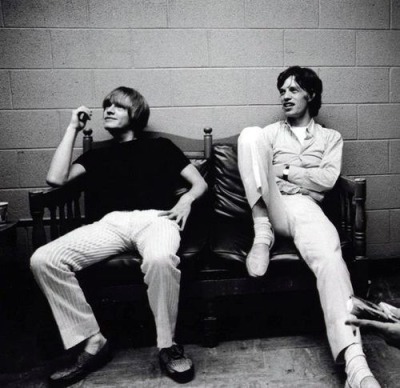 Jagger may have made a calculated decision to save the band by kicking out its sickest member, but clearly he wasn’t unaffected watching his formerly close companion turn into a wreck of a man. This song dates back to 1968, when those wounds were still fresh, and it feels like an attempt to find some sliver of absolution in a sad and ugly story. It’s a hard lesson to learn, but some people just want to destroy themselves, and all you can do is watch them and pray. See, what’d I tell you? Blues isn’t blues unless it sounds like garbage. The Rolling Stones knew this, better than most any other English blues band. Resources are no substitute for soul, and if you don’t have a colorful life to draw on, you’d better create one. Maybe that’s why they were so hellbent on turning themselves into human wreckage. They may not have come from very bluesy backgrounds, but they could reinvent themselves as people with something to sing the blues about. Drugs, debauchery and existential dread, as it turned out, make for great blues.